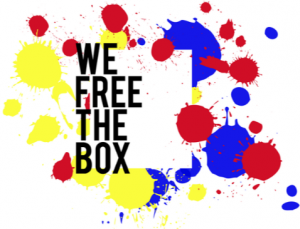 SkaterGirl has been contacted by Viv from ﻿We Free The Box who are a production company looking to produce Box-breaking and original creative music videos. For their next project, they are looking to re-create the 1989-90 skate video style for a rock song. The song is all about the fun and the adventurous journeys skate boarding can be. They are looking for female skaters (only) to be a part of this eye-catching, original old skool skate video, which is long sought after and bring back the raw desire for skate boarding; is all about the tricks and style! Filming with take place in various skateparks around London on 18th and 19th June and they are looking for girls of any age who are comfortable doing a few tricks. Viv says it will be a fantastic opportunity to be a part of what I’m sure will be a sensational skate boarding experience for viewers and recapture the essence in skateboarding in the 1989-90 golden era. 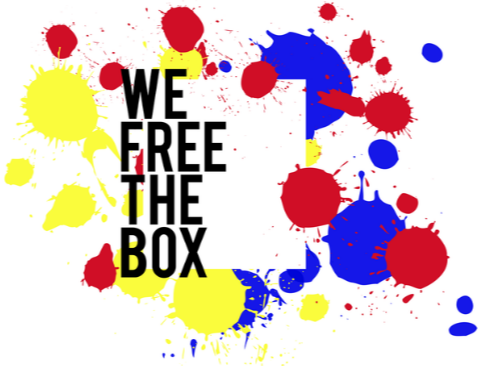 Contact viv@wefreethebox.co.uk to make arrangements or discuss further.